>NON DROP & Permanent Followers ever. 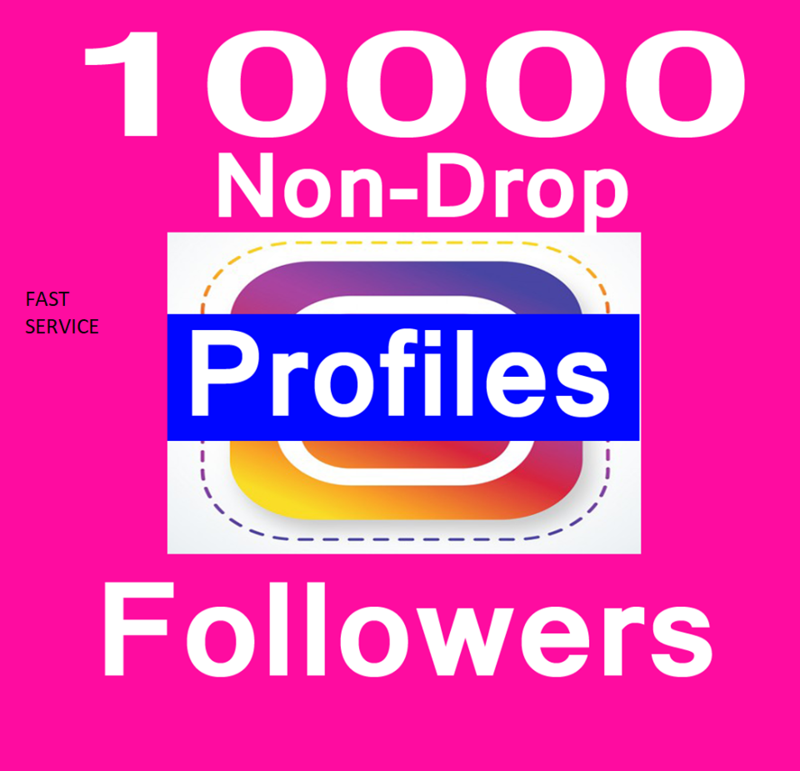 10000+ Social Media Profile Followers within 2-3 hours is ranked 5 out of 5. Based on 36 user reviews.